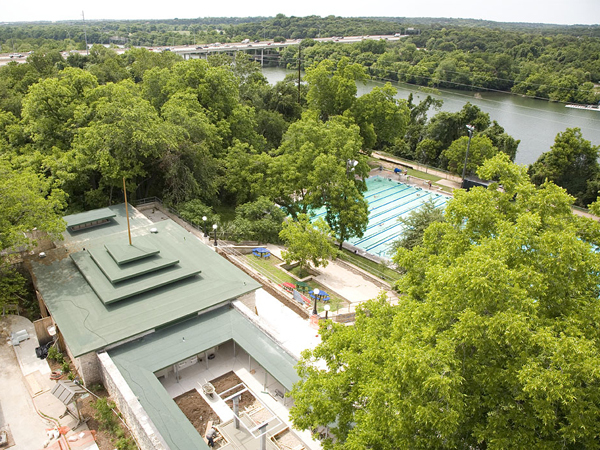 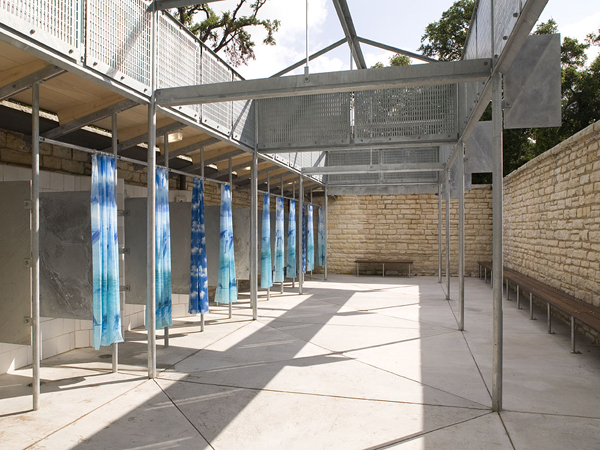 The project consisted of restoring the historic architecture of the Deep Eddy Bathhouse that had been lost through the years, while at the same time creating a modern, fully functioning bathhouse. 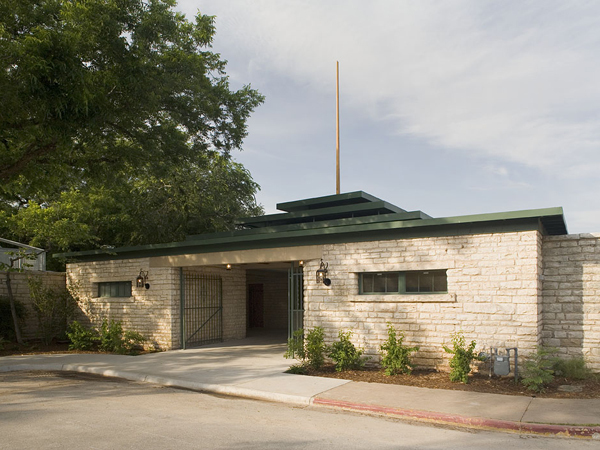 The resulting design restored the building to its historic configuration, where the entry is in the middle between the Men’s and Women’s dressing areas and replaced the roof. 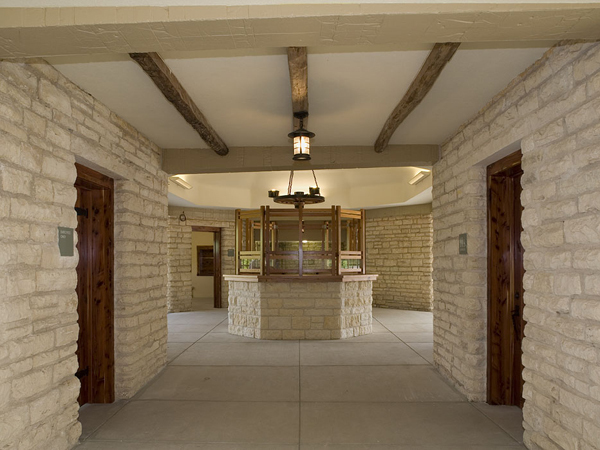 It also became fully handicapped accessible. 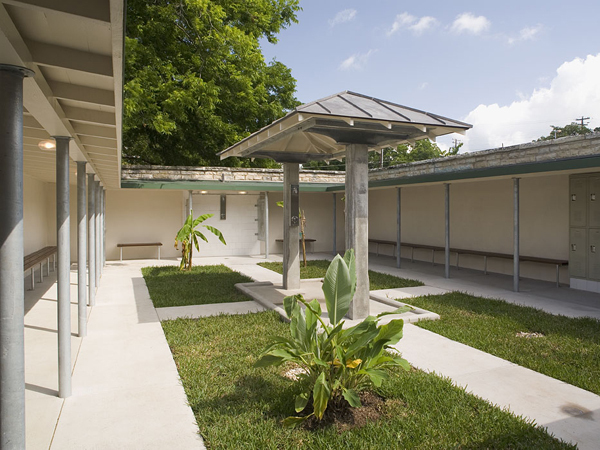 Structures provided structural consultation for the affected portions of the restoration including foundation and structural framing consultation.